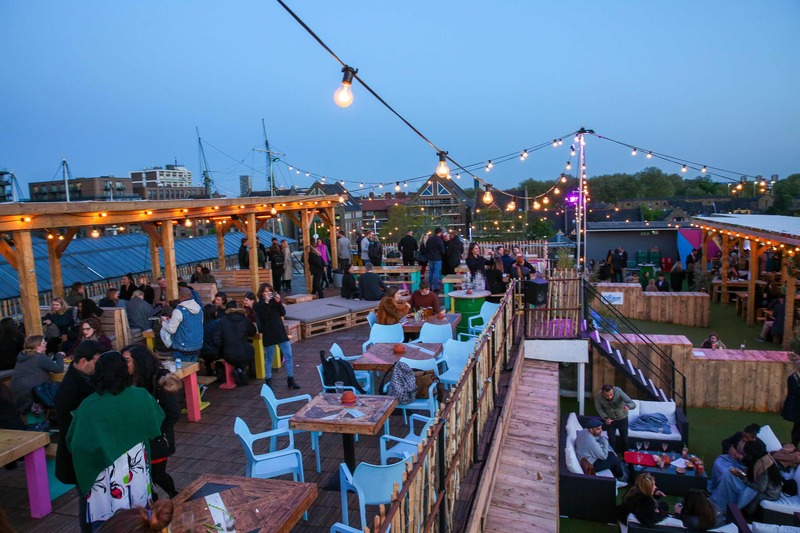 The Run-Down: Three floors of bars, street food, live entertainment, croquet, pétanque, screens, DJs and an unrivalled view of London’s iconic skyline – it’s all happening at London’s biggest rooftop, Skylight. Back open for the summer season and with plenty of liquid numbers to keep you well oiled, Skylight is where you need to be this weekend. 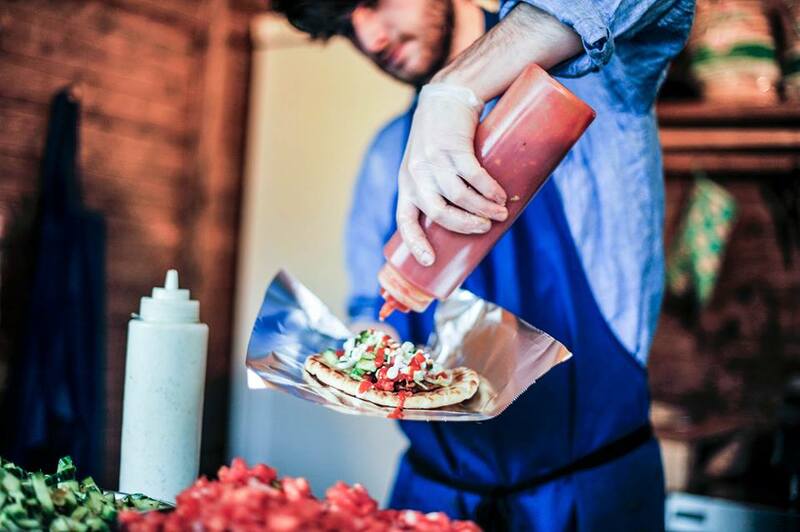 Eat and Drink: Street food traders YIRO are dishing up Souvaki wraps filled with either chicken, pork, halloumi or spiced cauliflower. 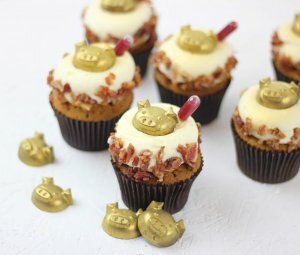 Fancy a burger? 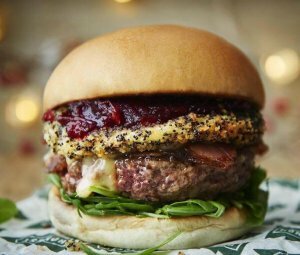 Flip Side are flogging mad beefy wonders like their short rib burger with burger sauce, gherkins, cheese and lettuce, and buttermilk fried chicken topped with honey butter, chipotle mayo and lettuce. 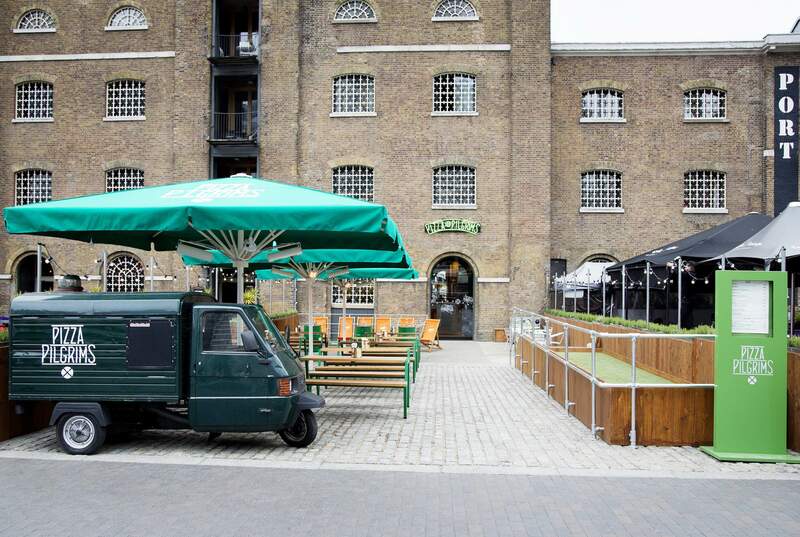 The Run-Down: Feast Bar and Kitchen has just opened an alfresco bar and terrace for summer. With a 360 degree serving space, plenty of communal seating, and delights from Morty and Bob’s – there’s now good reason to travel to White City. 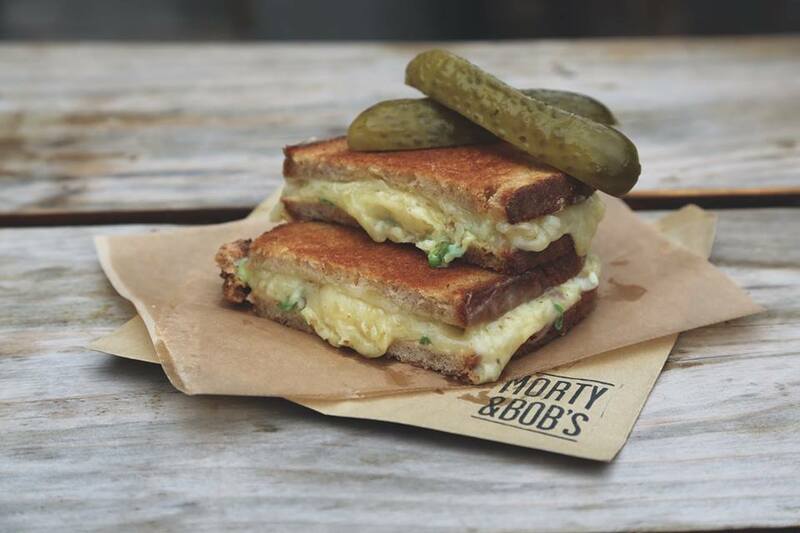 Eat and Drink: On the terrace area, Hackney comfort food kings Morty & Bob’s are whipping up their epic grilled cheese sandwiches and fresh salads. The all-day menu has recently undergone a summer revamp and now offers wholesome ‘Bar Fare’, such as burrata with pea shoots, soy beans and sourdough; calamari with saffron aioli; and parmesan truffle fries. 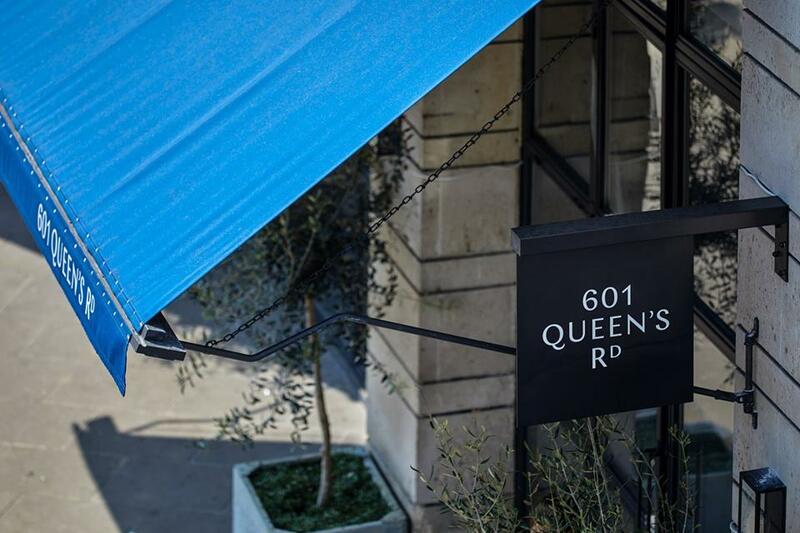 The Run-Down: If you’re Wimbledon way this weekend, pop by new opening 601 Queen’s Road for seasonal grub and summer tipples. 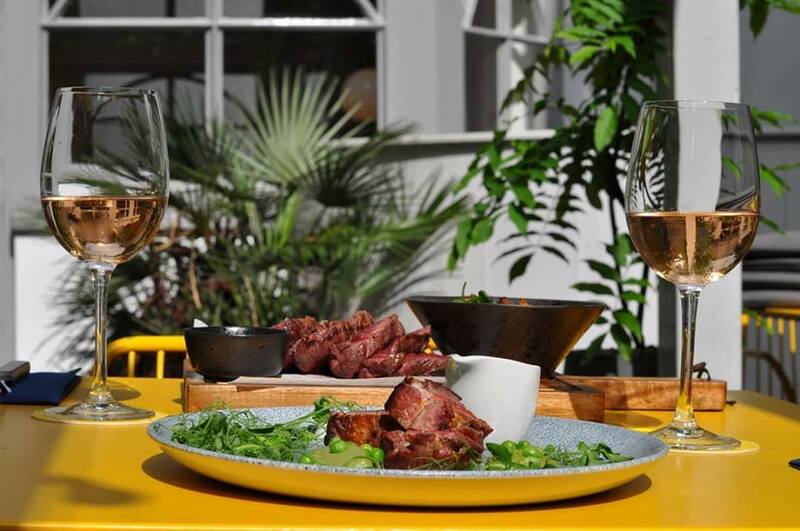 The latest restaurant and bar from the team behind No 11 Pimlico Road, No 32 The Old Town, No 1a Duke Street, No 197 Chiswick Fire Station and No 29 Power Station West, 601 Queen’s Road boasts a central bar, indoor seating and a banging outdoor terrace. One of our favourite new summer terraces in London right now. 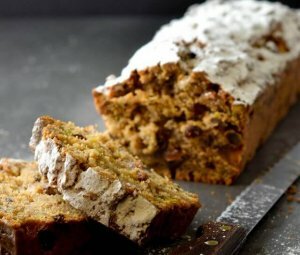 Eat and Drink: The menu which runs throughout the collection of independent neighbourhood bars, celebrates seasonal and locally sourced produce using artisanal ingredients and produce from its own kitchen gardens. 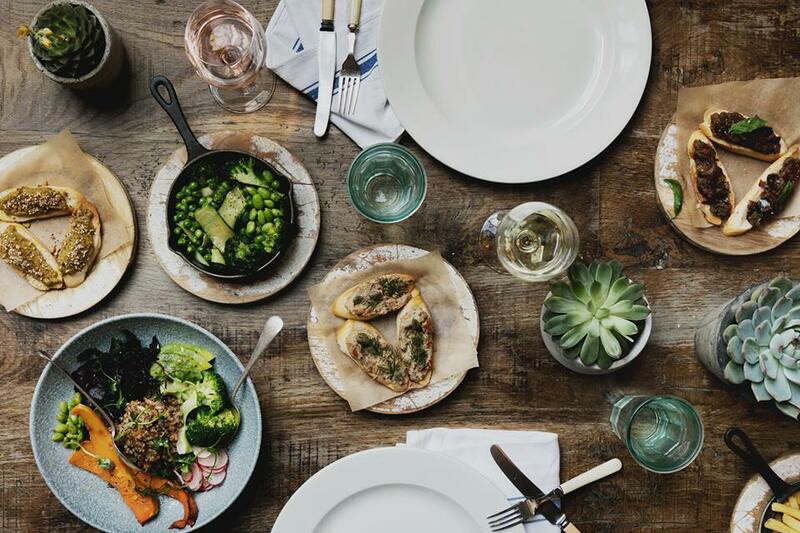 Sustainability is at the heart of the menu, dishes include the likes of buttermilk chicken skewers with spicy Gochujang dressing; halloumi and courgette burger with mint and cucumber labneh; and pan fried smoked mackrel served with roast beetroot, watercress and sauce gribiche. The Run-Down: Bready, chewy, flavoursome and with a hint of char – Pizza Pilgrim’s award winning Neapolitan pizzas are as authentic as they come. 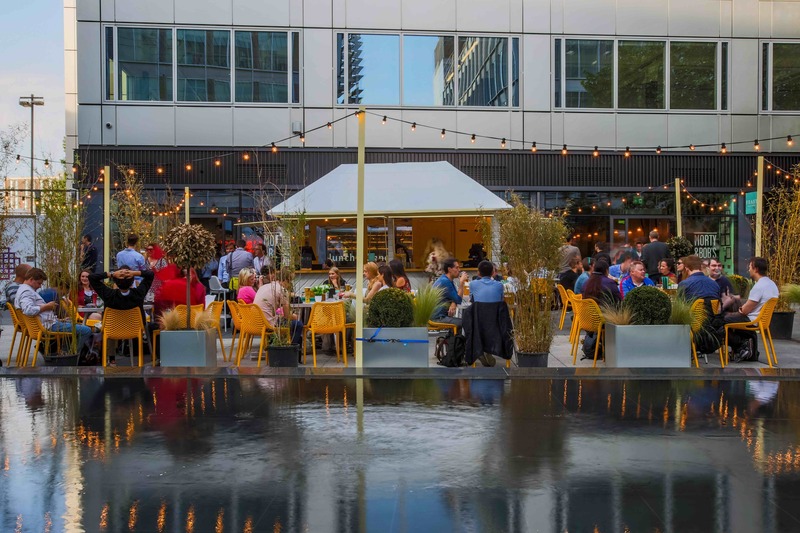 Dubbed a ‘Pizzeria Playground’, the West India Quay branch features an outdoor terrace complete with bocce ball and basement bar featuring Mario Kart, foosball, ping pong table and a pinball machine. Eat and Drink: Pizzas. All the pizzas your heart desires such as the Portobello and truffle, smoked Napoli topped with smoked anchovies, black olives, capers and oregano, and the classic marg. And for dessert: the oven baked pizza ring stuffed with Nutella and salted ricotta is gloriously decadent. 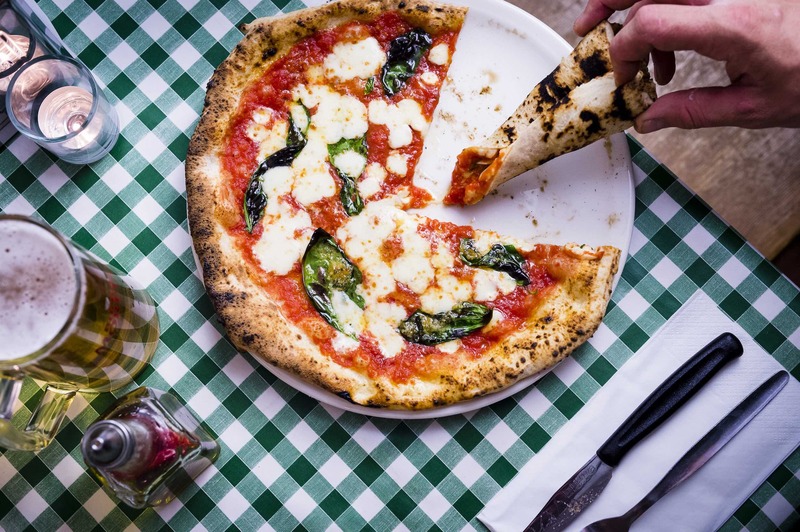 If you’re looking for a pizza night, this is one of our favourite summer terraces in London. 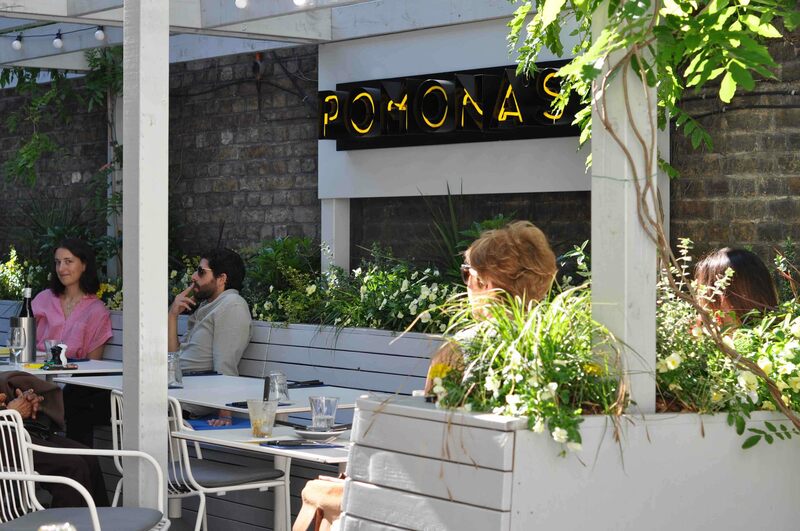 The Run-Down: Pomona’s now has three power moves: a new outdoor terrace, copious amounts of gin, and oysters. 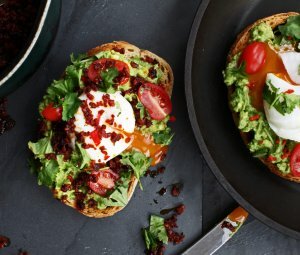 Ideal for weekend brunches and lazy brunches, Pomona’s menu is bursting with freshness and big flavours reflecting the Golden State fusion cuisine. One of our favourite new summer terraces in London, for sure. Eat and Drink: Gin and oysters are the order of the day, with oysters freshly sourced from Goldhanger Creek and River Blackwater in Essex. Other dishes on the all-day menu include dairy-free monkfish curry; grilled lobster with asparagus; and the crunchy butternut squash salad. Must-try cocktails include South Side, muddled with lemon juice, sugar and mint; a classic G&T twist, infusing elderflower tonic with strawberry and black pepper; Gin and Ginger, bursting with lime and ginger beer; and a classic Negroni.